The failsafe family-friendly meal plan that makes veg the hero, for those scaling back but not cutting out meat altogether. You know you should be eating more healthy vegies - but sometimes you prefer burgers, nachos and chicken schnitzel to salad. So how do you get the dietary balance right without sacrificing flavour? 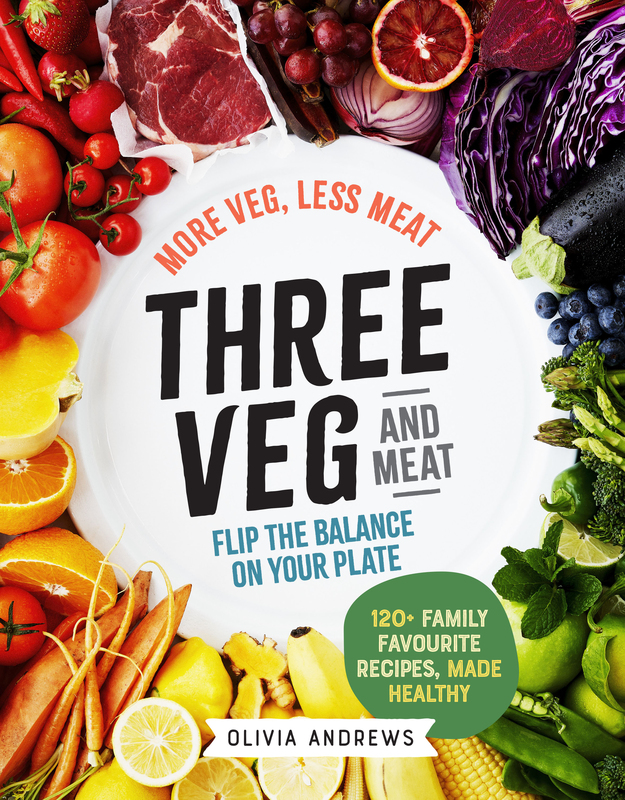 Olivia Andrews has taken all your favourite dishes and magically flipped the balance to more veg and less meat. Try her Butternut chicken, Quick 'roast' pork dinner, Amen for my ramen, New sausage rolls and Better chocolate brownies and you won't ever want to flip back. Olivia Andrews is the culinary director for meal-kit delivery service Marley Spoon in Australia and is an ambassador for Nutrition Australia's Tryfor5 campaign. She is the author of the internationally bestselling books Whole Food Slow Cooked and Healthy Thermo Cooking for Busy Families.